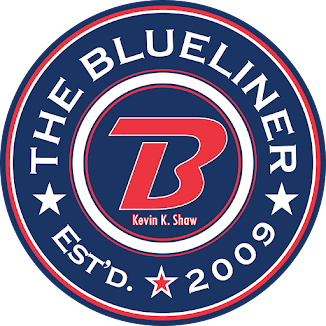 The Blueliner: Who are your all-time favourite Pat players? Who are your all-time favourite Pat players? I was going to make a poll and limit it to one answer but as times change and players move on that answer changes and the list could be huge as I know a bunch of people that have followed the Pats since the 60's and some even before that. So if you want to write in please feel free to comment as to who your favourite players have been and if you want you can give an explanation as to why. Or if you don't feel comfortable posting a comment you can email me at theblueliner@gmail.com. Maybe once I compile a list of favourites maybe I will throw a poll together. Maybe a Poll tournament. Depending on the feedback I get.